Looking for a new Jeep SUV in Steamboat Springs, Colorado, but can't decide which one? A Jeep lease from Steamboat Motors Chrysler Dodge Jeep Ram could be the perfect solution! A Jeep lease is an appealing alternative to a traditional car loan for drivers who like the idea of driving a brand new SUV and then trading it in for the newest model every few years. A car lease requires little or no money at signing and typically comes with a lower monthly auto payment, getting you more for your money. Most repairs and maintenance are covered under warranty, so you'll spend less on the upkeep of your Jeep SUV. Customization can be limited with an auto lease and end-of-term fees may apply for early termination or for exceeding the mileage agreement. Interested in learning more? 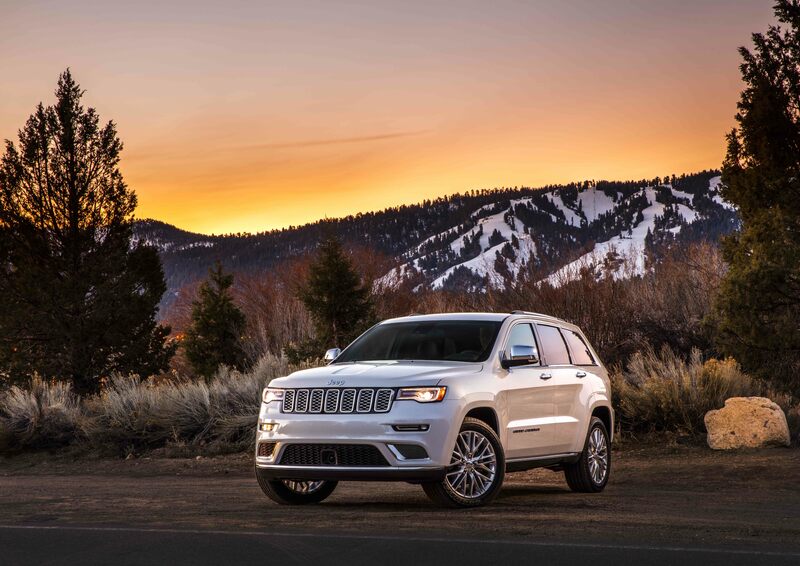 Visit our dealership in Steamboat Springs, CO for more information about our Jeep SUV leasing options! At our Steamboat Springs, CO dealership, we have a great selection of new and used Jeep vehicles for every lifestyle. Get a Jeep lease on a new Jeep Cherokee and take to the open road in a smooth-riding SUV that's perfect for driving around town or weekend adventures. The Jeep Compass is a roomy and comfortable SUV, ideal for the commuter with serious off-road chops, while the Jeep Renegade offers intuitive technology, agile handling, and irresistible rugged charm. Want a modern vehicle with all-terrain utility? Get it all with the Jeep Grand Cherokee, plush on the inside and powerful everywhere else. Browse our new and pre-owned Jeep SUV inventory and contact Steamboat Motors CDJR for a test drive today! Make your dream come true of owning a Jeep SUV with Jeep financing from Steamboat Motors CDJR. Get started with our online tools to assess the trade-in value of your current vehicle and estimate your monthly auto payments. Our Steamboat Springs, CO, finance specialists have the knowledge and experience to create an auto financing plan that's perfect for your budget. Stop by our dealership today to begin your auto financing process!